For this preview, we have a piece that is multi-purpose. 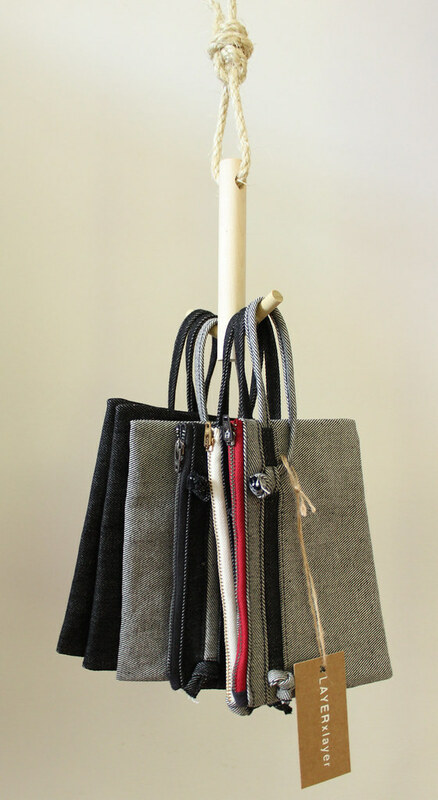 For the Gents, it functions as a great pouch for storing pens, loose change, notepads, charging cords - you get the idea. For the Ladies, in addition to being a great storage pouch, it can also serve as a clutch. 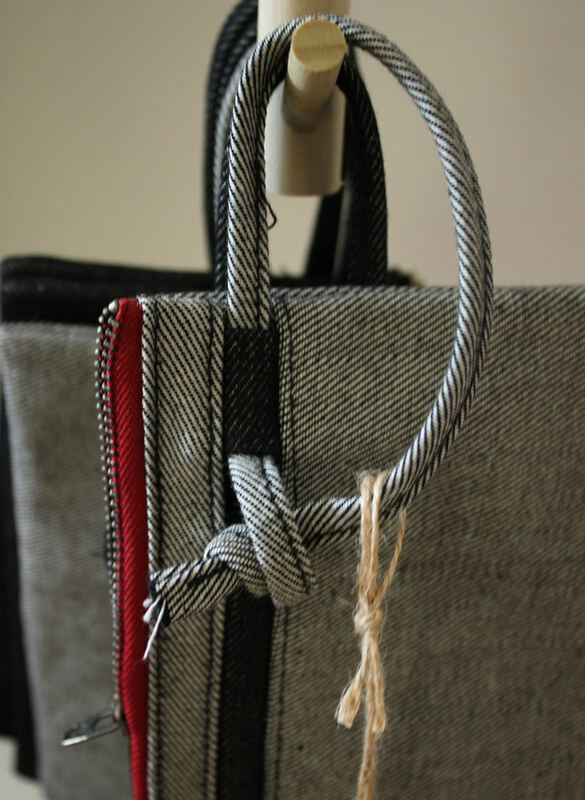 As always, the pouch is made from 100% Cotton Canvas Twill (Denim) that is grown, spun, and woven in the USA. The pouch has a cinch mechanism that can be attached to the keyring in any LAYERxlayer bag, or any other type of loop you might find. For Brooklyn Flea Preview Part 1, click here.